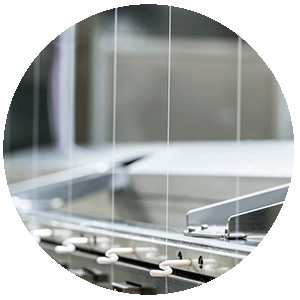 Obtaining the best quality microfibers is not easy, our mastery in spinning techniques and draw warping allow us to offer the widest microfiber portfolio on nylon 6 and 66 in the market. We aim to obtain the finest polyamide yarns with the best quality. NUREL’S finest microfilaments are present on the finest European fabrics. *This list is not exhaustive. For any count not aforementioned, please contact us.